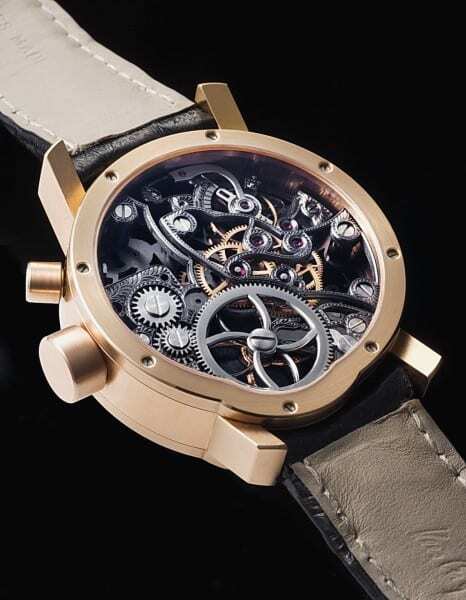 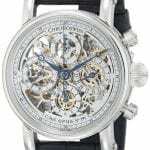 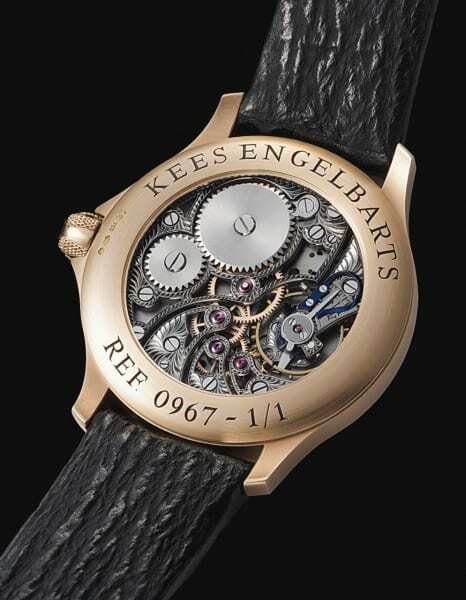 Kees Engelbarts earned a reputation as one of the go-to guys for skeletonizing and engraving watches. 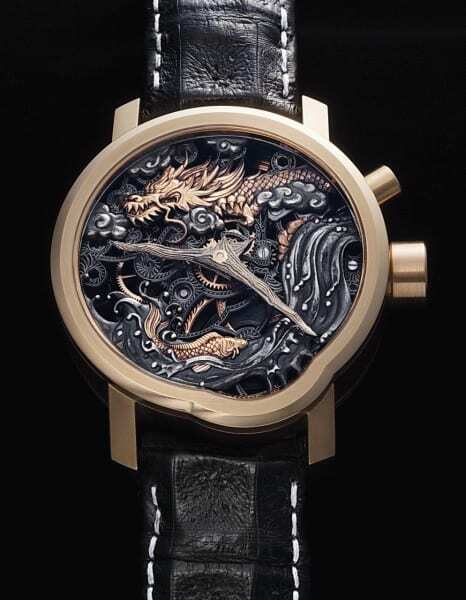 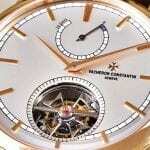 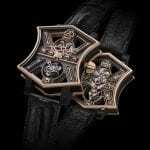 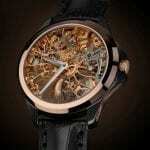 He creates unique had made watches. 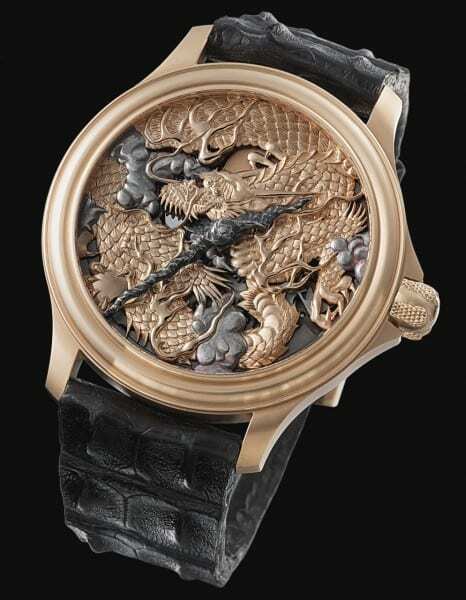 Kees is commissioned by various high-end Swiss watch brands (including Jaeger-LeCoultre, Van Cleef & Arpels, Vacheron Constantin) to engrave dials, movements or cases. 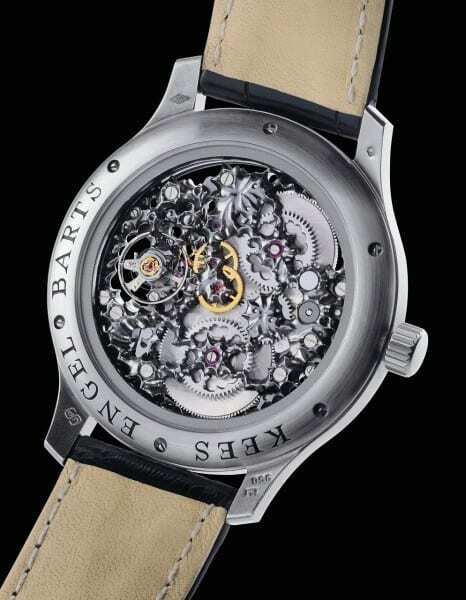 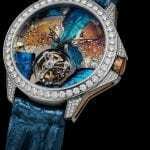 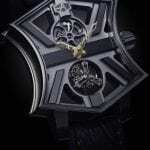 In 1997 Kees Engelbarts decide to begin creating this own watches thinking: he creates unique watches for people that are looking for something different. 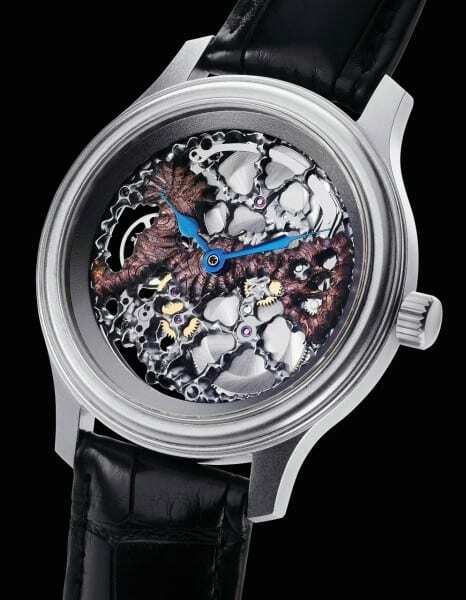 Hi, I like the hand made watch of kees Engelsobarts, but they didn’t specify the price so please send me the list of prices at my email. Best regards.